If you’re looking to sell your house in Campbell fast and needed a reliable buyer “yesterday”…. then read how you can get a fair cash offer with one phone call regardless of the situation. Selling any type of house isn’t easy when you’re struggling with your real estate problems. And listing is usually not the answer. Trying to list a rental that needs $5,000-$30,000 worth of repairs that you just don’t have and with tenants who just won’t leave…. buyers on the regular market won’t touch that house. 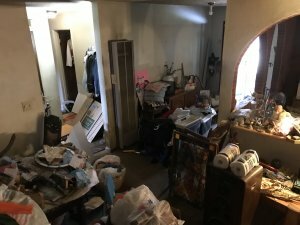 Listing a house stacked with clutter, belongings, antiques, and memorabilia where no buyer will even walk through it. 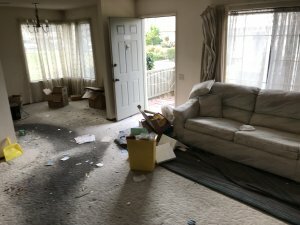 Your house is about to be foreclosed on and you need a real buyer now, but buyer after buyer, week after week, and there’s still no one interested. You’re going through a stressful divorce and you just don’t want to deal with anymore hassle. 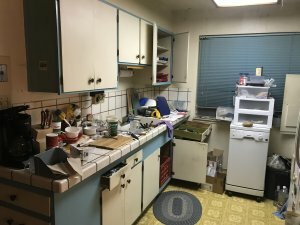 Situations like these, where you’re saying to yourself, “I don’t want to deal with it anymore and need to sell my Campbell property quickly” deserve a quick and reliable solution. Listing under these stressful situations will have you turning in your sleep constantly thinking about the situation. 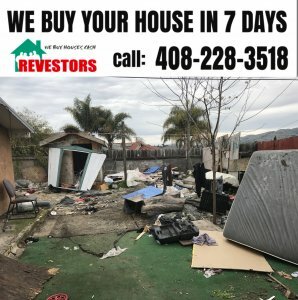 However, at REVestors LLC, we buy houses professionally which means that we can guarantee a few things including an easy process…. in 7 days you can even celebrate your stress-free sale at Aqui Campbell Restaurant! You might have to wait 3-6 months until your house sells… with us you only have to wait a week to sell your Campbell home. You’ll pay $5,000 or more for repairs just to bring it up to market condition… with us, you pay nothing for repairs. 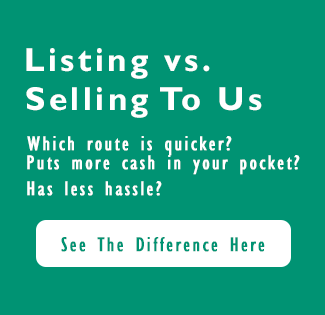 You’ll have to deal with buyer-after-buyer going through your house… with us, you only deal with one appointment. You’ll have to deal with inspectors and banks telling you what you need to fix… with us, there’s no one else involved. Just us and we don’t care what your house looks like. 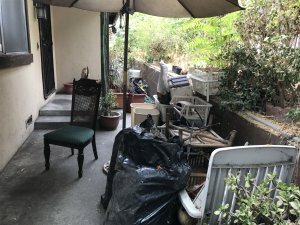 You’ll have to deal with cleaning up the property… with us, you can leave your house the way it is. You don’t even have to tidy up when we come to see it. Unlike REVestors LLC, other investors say they’re giving you a “cash-offer”. But what they’re really doing is getting you to sign a contract then turn around to try and find a real cash buyer for your house. They don’t even have the cash to buy your house…. just like an agent. If they can’t find a buyer, then they come back to you and re-negotiate which only makes the process longer and unreliable… just like an agent. We aren’t investors turning around to look for another buyer. We aren’t agents. We’re a real cash buyer… looking to buy houses in Campbell… close on the house as fast as possible… then get our own construction crew in there to remodel the house (this can take a couple of months)… then list it for sale… and hope that we can get a buyer ASAP to free up our money and purchase other homes from homeowners who need a fast and hassle-free sale. Our cash offer is real and of no-obligation to you. You sell your house hassle-free… you won’t even have to leave your sofa. 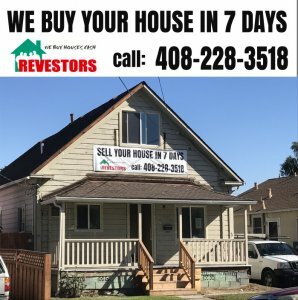 You sell your house in 7 days…. you are in control of the whole process. You won’t ever have to pay a dime… we don’t charge any fees. You can be done with your situation today. But please hurry… because we use our own money to buy California houses, we don’t have an unlimited storage of cash. So our offers are a “first come first serve basis”. So if you’re even remotely interested. Then contact us to reserve your offer. Sell your Campbell house to the most reliable “I buy houses” company. 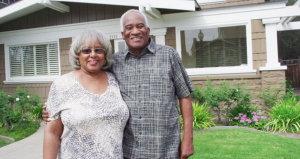 We buy houses in Campbell, California for cash! 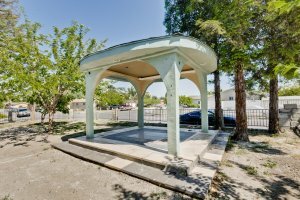 Buying an Investment Property in Campbell Can Be Scary. Know These 6 Facts First.